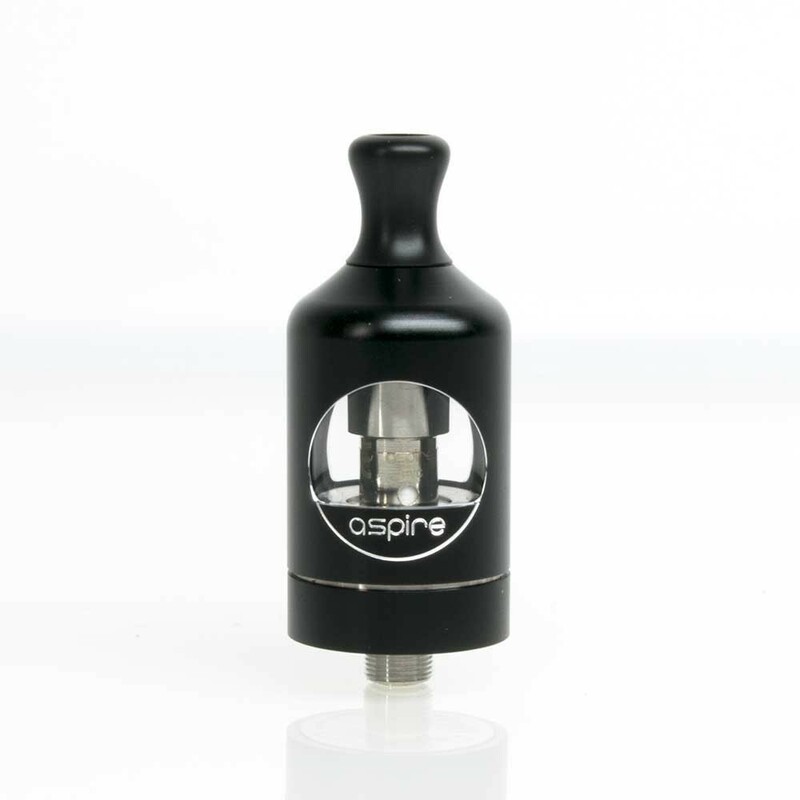 The Nautilus 2 represents the zenith of Aspires mouth to lung tanks. 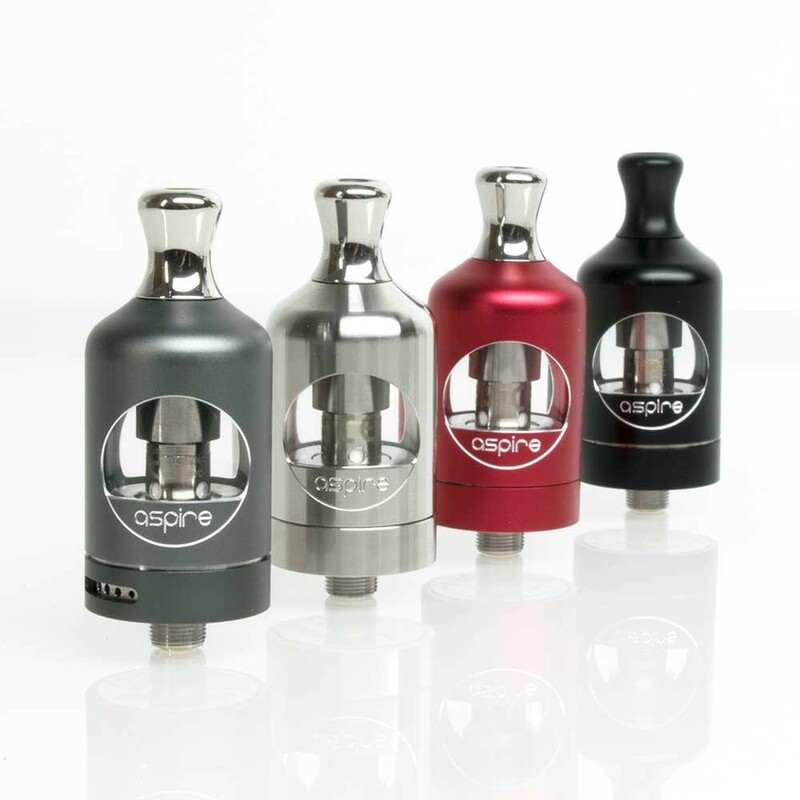 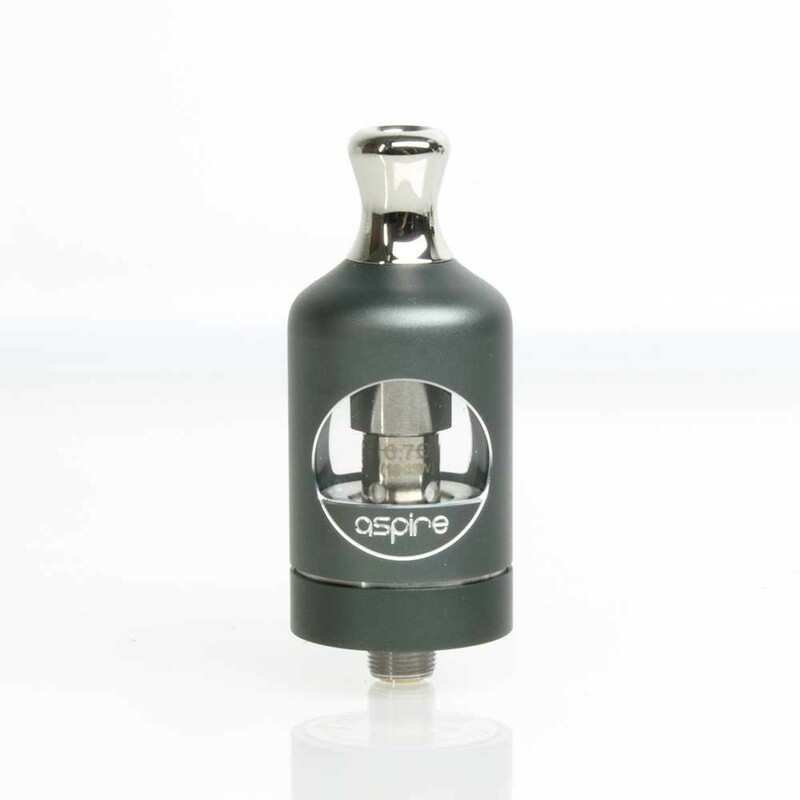 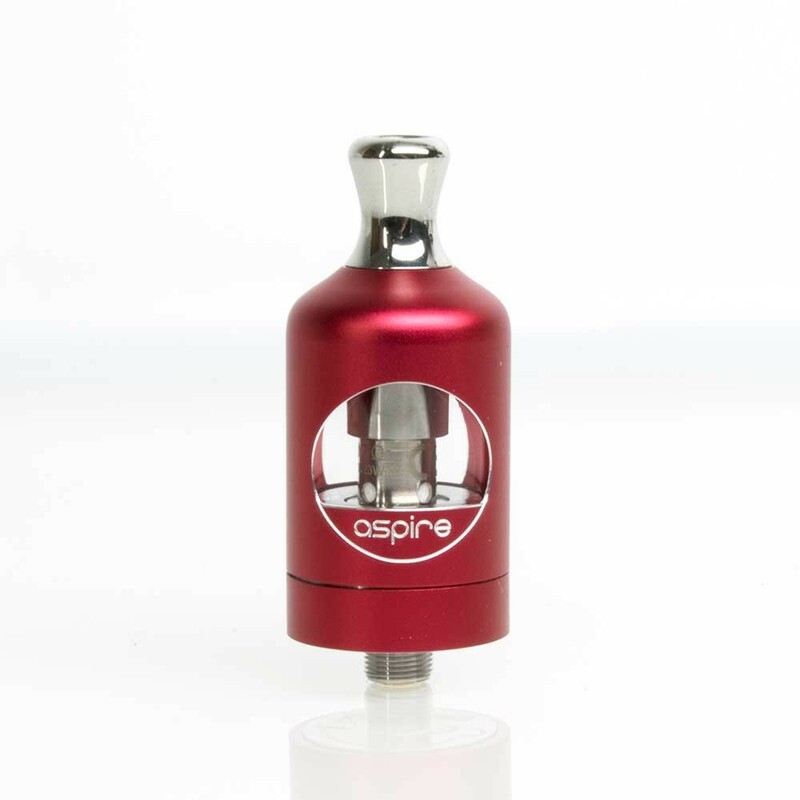 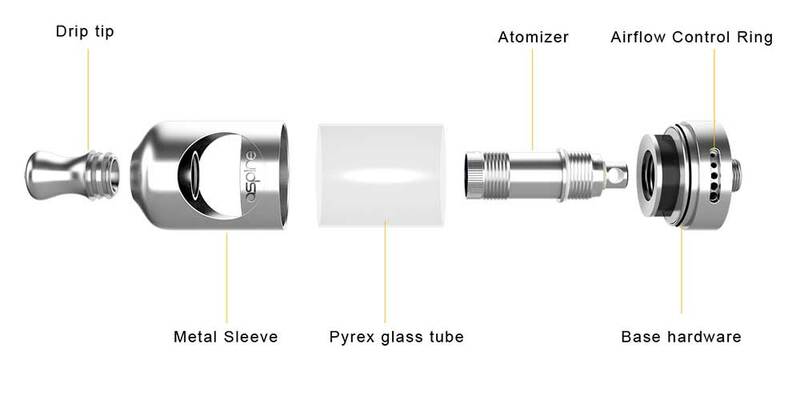 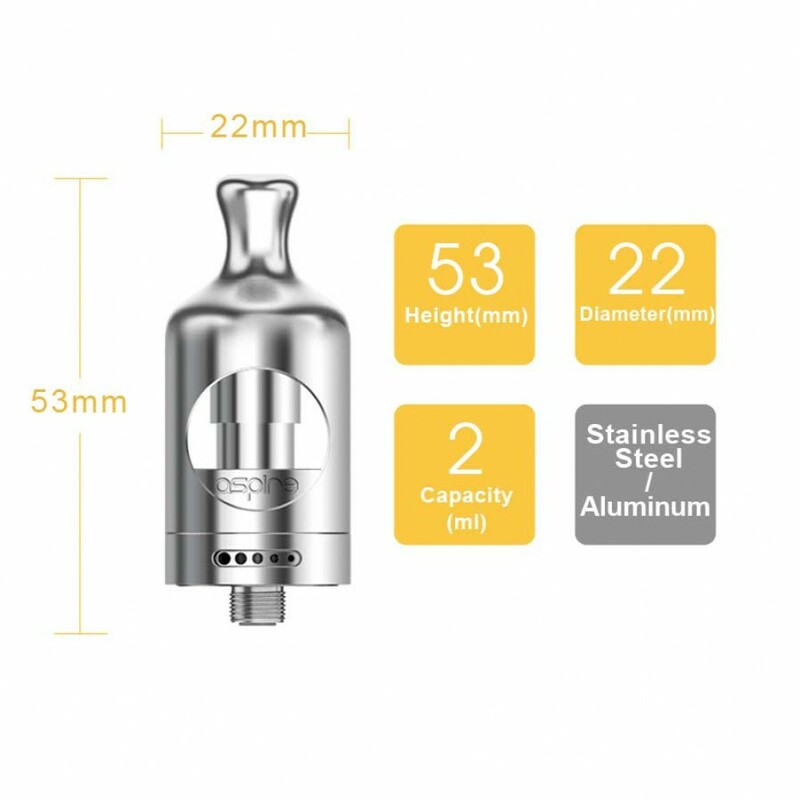 Aspire have created a brand new 0.7ohm coil for the Nautilus 2, and while it technically is a Sub-ohm atomiser, it's not really designed for the higher powered, direct-to-lung vaping, and should be considered a mouth-to-lung device. 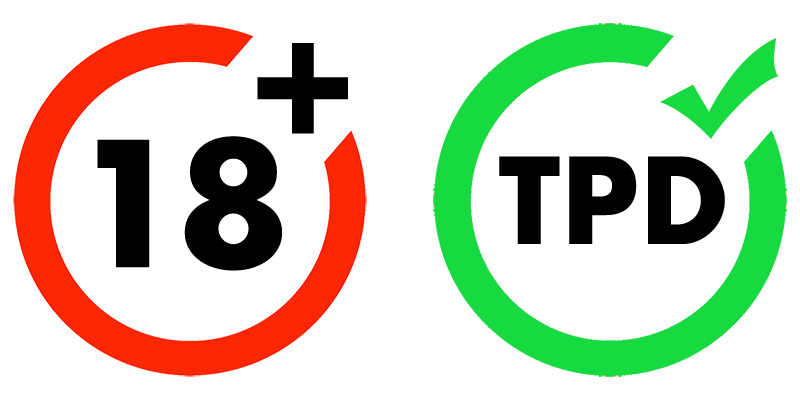 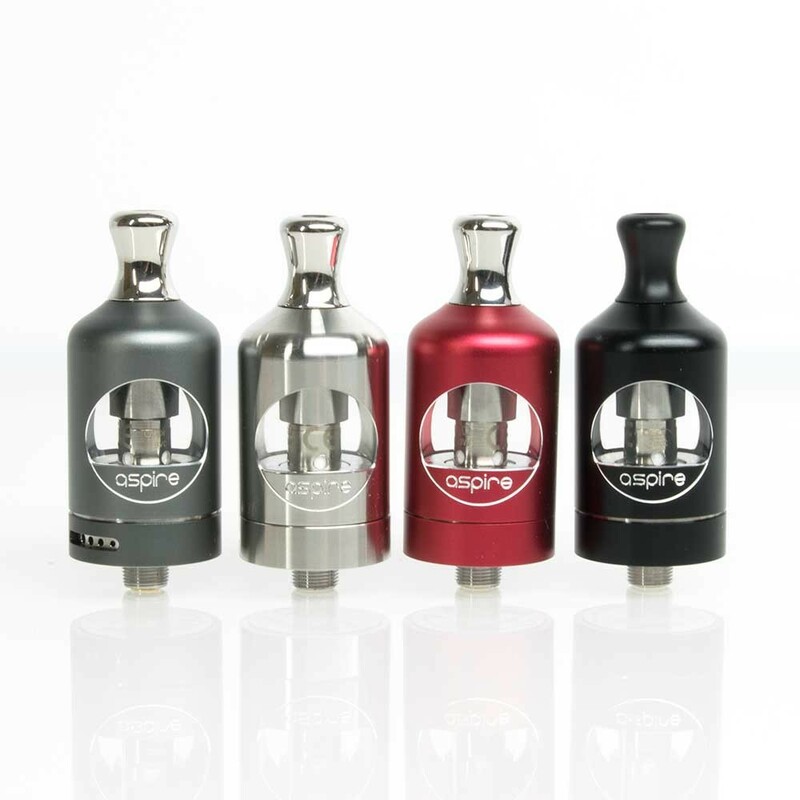 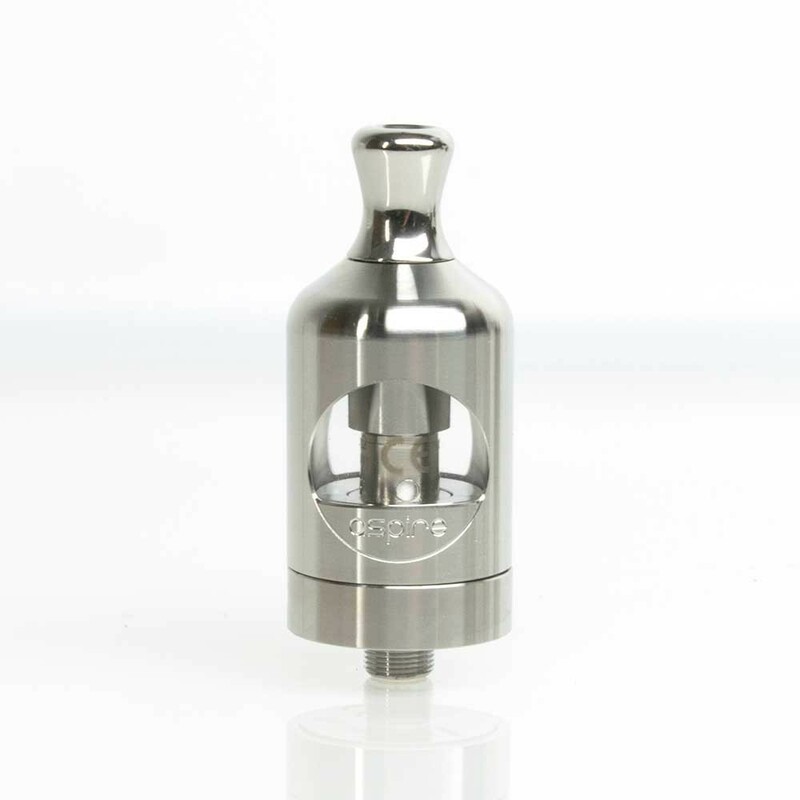 The Nautilus 2 tank is also backwards compatible with the existing Nautilus coils, rated at 1.6ohm and 1.8ohms.